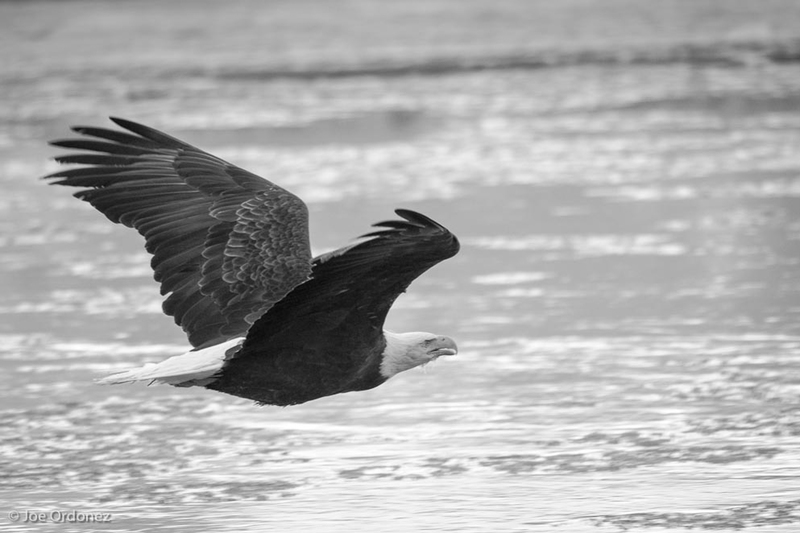 Treat yourself to a small group rafting and scenic driving tour through the famous Chilkat Bald Eagle Preserve. 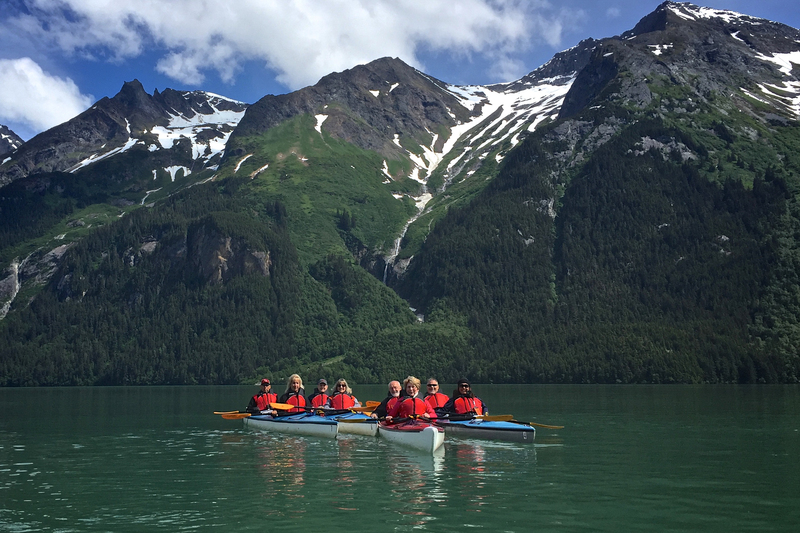 Break away from the crowds of Skagway for some kayaking in a true naturalist’s paradise – Haines, Alaska. 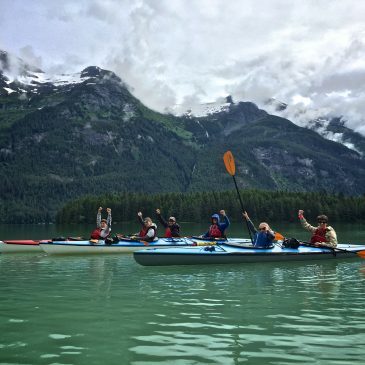 Leave the crowds of Skagway behind and visit Chilkoot Lake State Park in Haines. 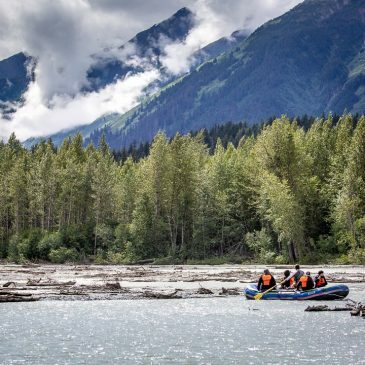 Alaska is undeniably one of the most photogenic places on the planet. 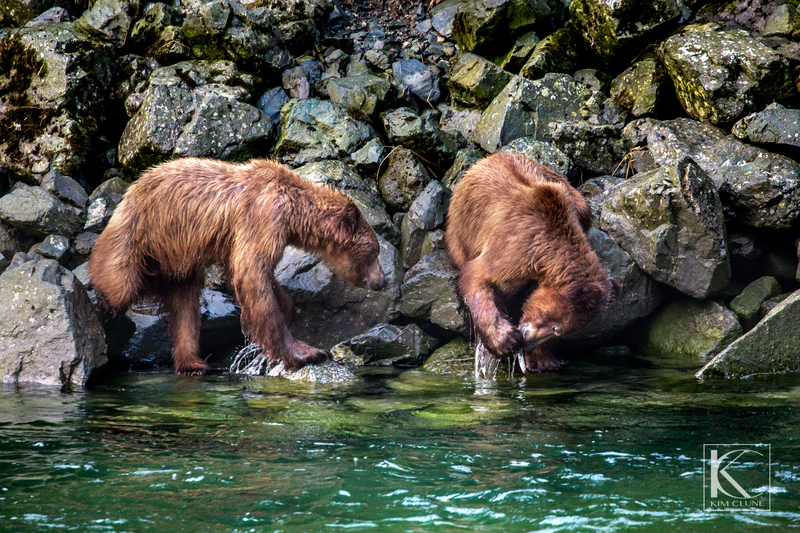 Our photography guides bring passion and expertise to your tour. 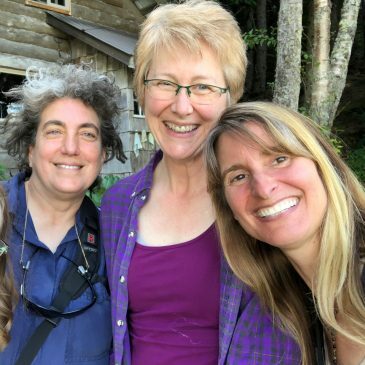 Let us show you Haines & Skagway, Alaska! 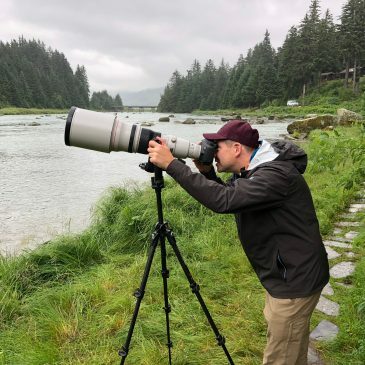 Our mission is to connect you with Alaska through our high-quality team. -- Highest Standards - We are committed to providing an unforgettable experience and superior service for you, our guests. -- Small Groups - We believe in giving you individualized attention. 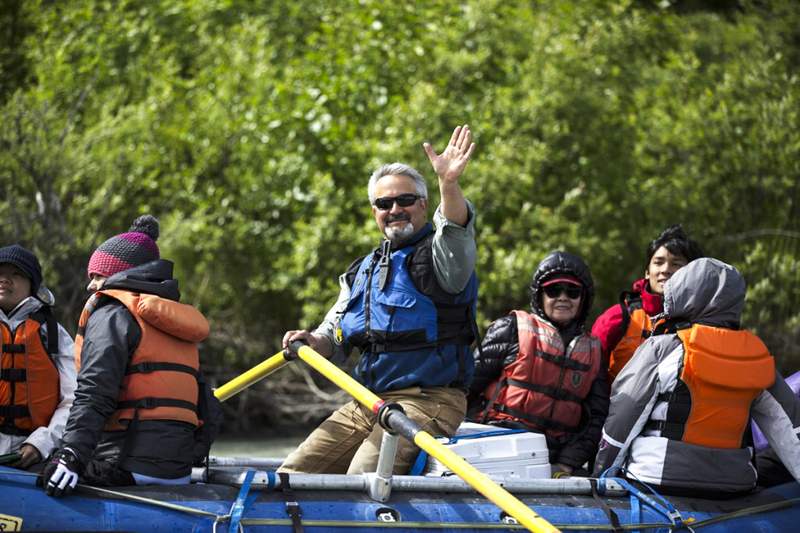 Our small groups provide experiences and visit locations that big bus tours cannot. -- High Quality Team - Our guides are the most highly trained, friendly and knowledgable in the area. -- Commitment to Sustainability - We recycle at the office, donate to local environmental projects and make sure our money stays in the local community. Read our full Sustainability Commitment. -- Learn more about Rainbow Glacier Adventures!